The following is a guest blog post written by Jonas Lejon from the Swedish IT security company Triop, which specialize in crypto, reverse engineering and penetration testing. 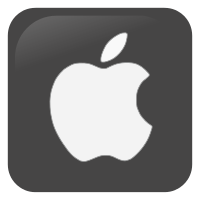 This guide describes how to get NetworkMiner running on Mac OS X Mavericks (version 10.9.3). 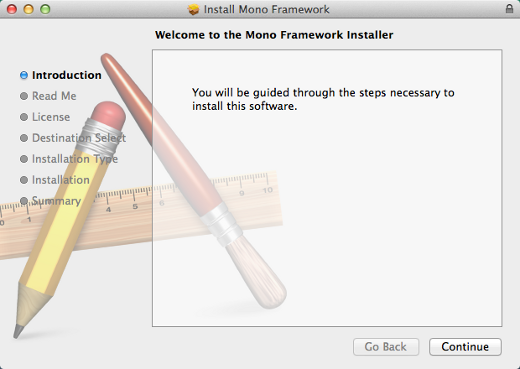 Press “Continue” to proceed installing the Mono Framework using the guided installer. 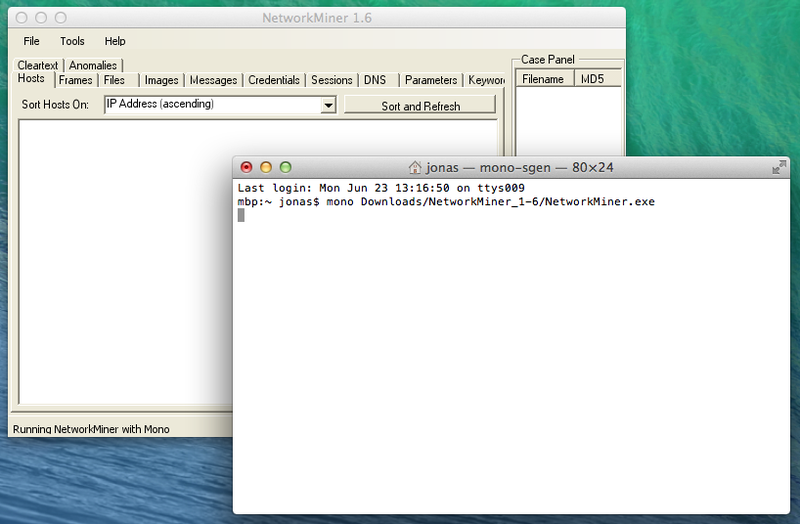 Live sniffing with WinPcap or Raw Sockets is only available when running NetworkMiner in Windows. 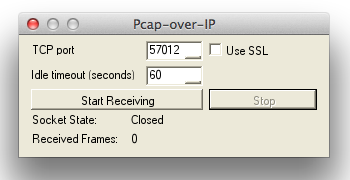 However, live sniffing can still be achieved on Mac OSX (as well as in Linux) by using the PCAP-over-IP functionality. Simply select [File > Receive PCAP over IP] or press [Ctrl]+R and select a TCP port to listen on (TCP 57012 is the default port). The preferred way to use NetworkMiner is, however, to load previously captured packets in a PCAP file and let NetworkMiner dig out all interesting details like transmitted files, images, messages, SSL certificates etc. 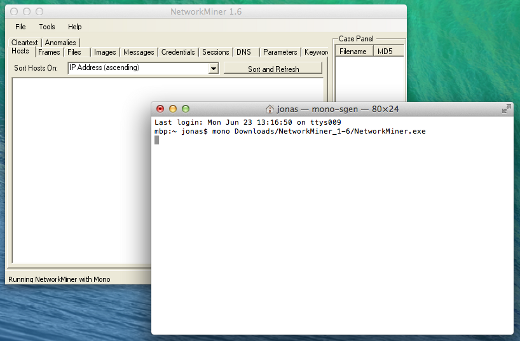 For more info on how to run NetworkMiner on other operating systems, please see our previous blog posts HowTo install NetworkMiner in Ubuntu Fedora and Arch Linux and No more Wine - NetworkMiner in Linux with Mono. We'd like to thank Fredrik Pettai for reporting this issue and Joel Langill for suggesting the workaround.